Post here all ride outs and meets for this area. While we're putting up posts for events far in the future I thought I'd mention this.. Got handed a flyer for it at the Brass Monkey run from The Vic in January. 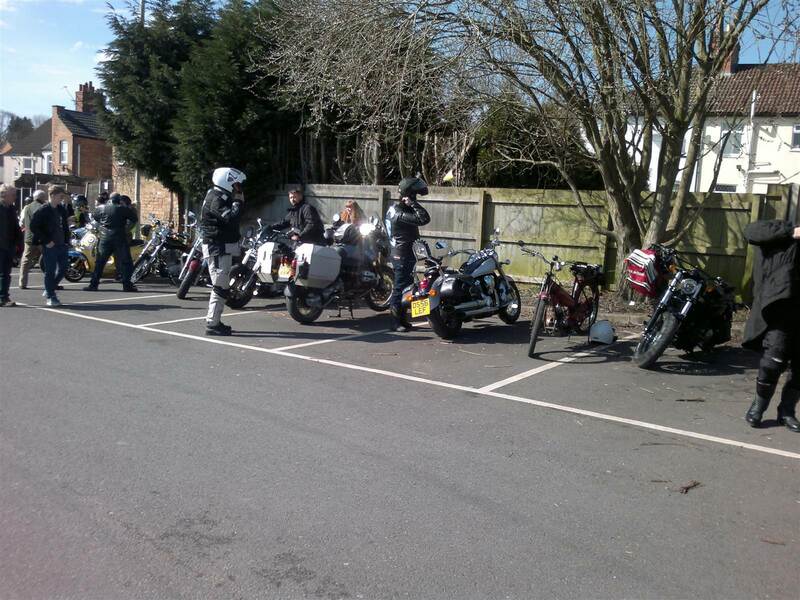 Sunday 25th March, 11:30AM meet at the in Nook in Anstey, which I'm guessing is the car park at LE7 7DU. 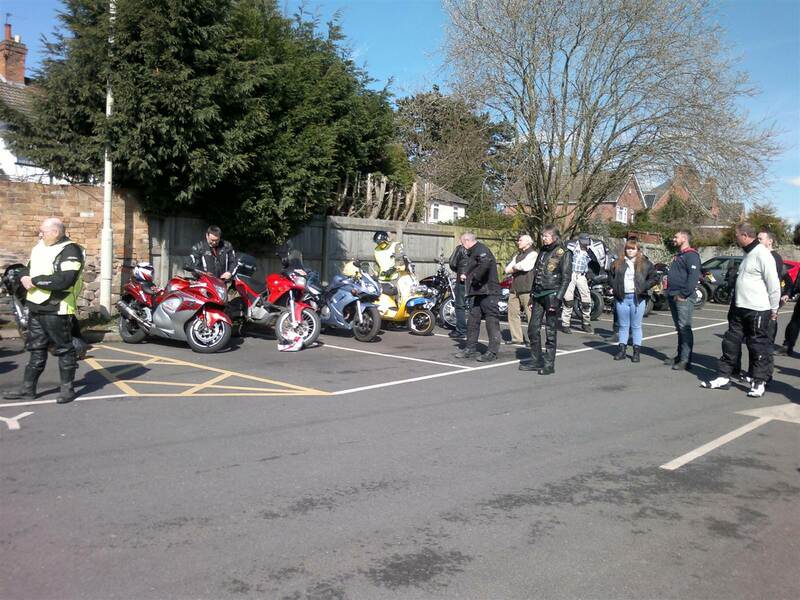 12 noon ride out, please bring an egg or donation. Same details can be found here just to prove I'm not entirely making it up! The site reckons it's annual but I've never heard of it before now..
Sure, Why not. Be bloody freexxing! Maybe... but its a happy day. 25th march.. its the day the clocks go forward!! Just a gentle reminder that this is tomorrow, and the sun is supposed to be shining..
Well, I went. 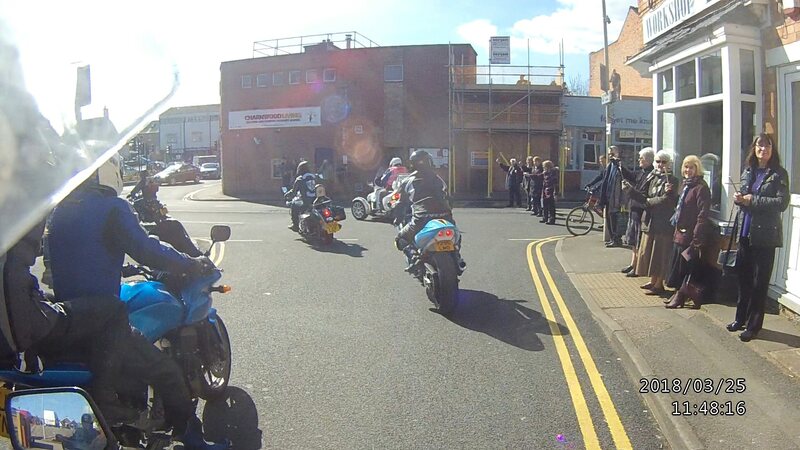 It was actually pretty good, there must have been 50 bikes turn up if not more - way more popular than I was expecting. Was weird to be waved off with crosses after a little prayer was said for us all, though. As if chocolate eggs are that Christian anyway?? But yeah, I'd do it again. I'm just going to mention that this is happening again on Sunday, should anyone fancy it..